Sights and sounds of Christmas are edging into the activities in Maricopa this week, including the city’s big celebration at Copper Sky. The week also sees the beginning of the Masik Tas celebration. For details on these events or to add your own, go to InMaricpa.com/Calendar. South Polar Express runs from 6 to 8 p.m. at 44267 W. Cypress Lane. Meet Santa and Mrs. Claus. Organizers are seeking nonperishable food items and unwrapped toys. Coffee with Friends of the Maricopa Library starts at 1:30 p.m. at Maricopa Public Library for refreshments and conversation and to get acquainted with the library. All ages welcome. City Hall Tree Lighting is at 6:30 p.m. in the foyer at 39700 W. Civic Center Plaza. 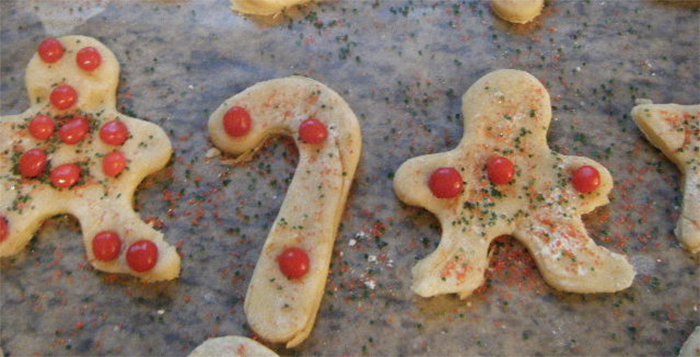 There will be cookies, hot chocolate, the Maricopa Chorus and Santa Claus. Maricopa City Council Meeting starts at 7 p.m. at City Hall. Among items on the short agenda is the possible appointment of Clint Sorenson as a judge pro tem for the City of Maricopa Municipal Court. Maricopa Unified School District Governing Board meets at 6:30 p.m. Among action items is a change to the superintendent’s performance pay plan. Frozen Friday is from noon to 3 p.m. at Graysmark Academy, a meet-and-greet with Princess Anna. 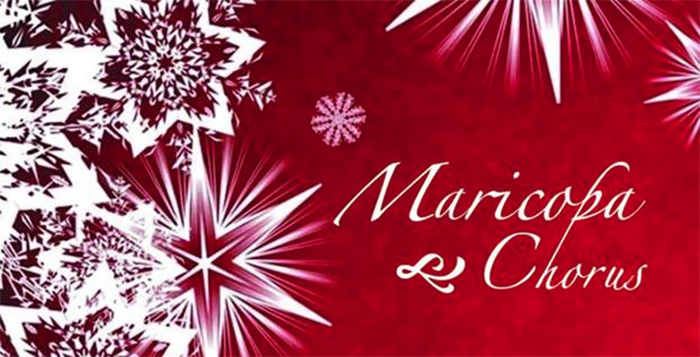 A Festive Noel is the holiday choral concert by the Maricopa Chorus, starting at 7:30 p.m. at First Baptist Church. Tickets are $10. South Polar Express is every weekend through Dec. 20 at 44267 W. Cypress Lane. Friday-Saturday from 6 to 9 p.m. and Sundays 6 to 8 p.m. Bring nonperishable food items and unwrapped toys. 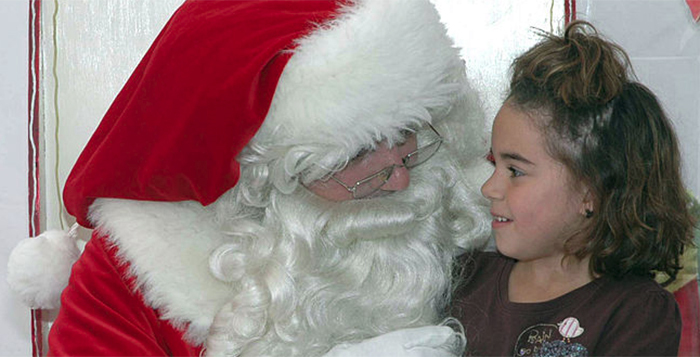 Breakfast with Santa starts at 9 a.m. at Our Lady of Grace Catholic Church. Meet Santa and enjoy pancakes with all the toppings. MerryCopa, the city’s holiday celebration, is from 2 to 8 p.m. at Copper Sky. There will be entertainment, contests, a Snow Zone, tree lighting and Santa. Miss Ak-Chin & Jr. Miss Ak-Chin pageant for the Ak-Chin Indian Community’s Masik Tas is from 6 p.m. to midnight at Elements Event Center.